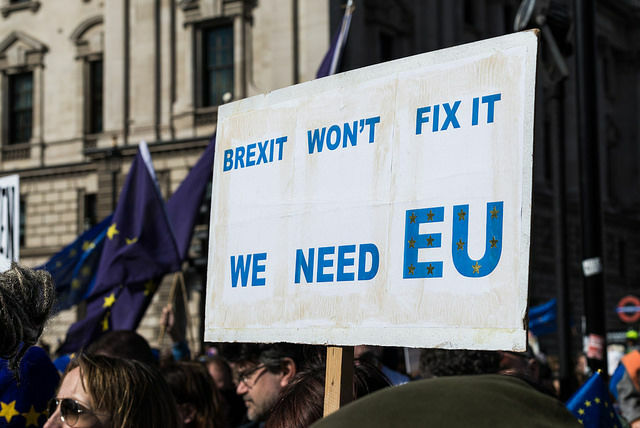 Brexit is not what Britain’s politicians say it is, Princeton University’s Andrew Moravcsik told EURACTIV Slovakia. It’s more akin to a half-truth, disguising business-as-usual. Andrew Moravcsik is a professor of politics and director of the European Union Program at Princeton University. He developed one of the fundamental theories of European affairs, liberal intergovernmentalism. Moravcsik spoke to EURACTIV.sk’s Senior Editor, Pavol Szalai. You don’t believe that there will be a Brexit? People may change the name. They may say Britain is some kind of associate member of the EU, member of European Free Trade Association (covering Iceland, Liechtenstein, Norway and Switzerland and participating in EU’s single market). They may say there is some special bilateral deal with Britain. But 90% of the policies will be exactly the same. So Brexit will just be a PR exercise. Absolutely. Just like for Donald Trump and foreign policy. When you have a policy that is completely crazy, the best outcome is appearing you conduct that policy, while actually not doing it. That is likely to happen with the foreign policy both of Mr Trump and of Brexiteers. Anybody thinking Mr Trump is actually going to change our China policy and provoke a trade war with China needs to think about how the American political system actually works. There are many things the president can do, many more things Congress can do. Trump seems to understand the EU. During Angela Merkel’s visit, he showed that he knows where member states can be divided: migration. It does not take a genius or Mr Trump to notice the German migration policy of 2015 is not something they can do every year. It does not take a genius to say that Germany benefits unequally from the euro. But the problem with Trump is not that he is a liar. The problem with Trump is that he tells half-truths. Some things Trump says are actually correct. Germany’s role in the euro is unfair. It is correct that migration cannot continue. And it is also correct that the Europeans build walls between Greece and Turkey, and Bulgaria and Turkey. It is odd they are criticising Trump for wanting to build a wall between the United States and Mexico. But he lacks context. It does not follow that everything the EU does is bad. I think he believes a lot of the right-wing stuff he gets from Breitbart, that the EU is some kind of technocratic conspiracy of people who are trying to do I do not know what. Part of it is completely wrong. 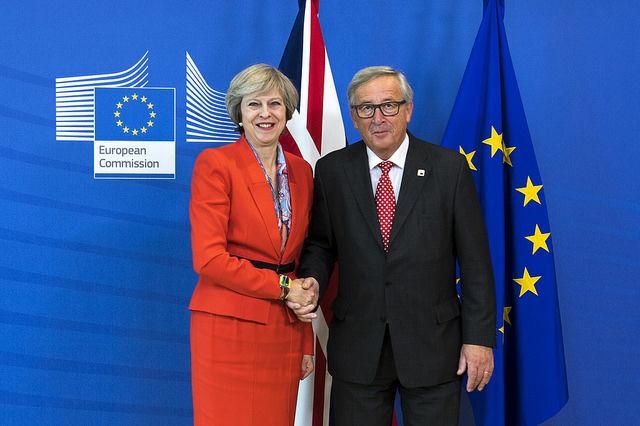 Brexit was an extremely unlikely occurrence, Princeton’s Andrew Moravcsik told EURACTIV Slovakia. You are saying Europe needs a more realistic migration policy. You are not necessarily condemning restrictions on migration. The EU’s eastern states were saying from the beginning they were against migration. Were they right? Are you saying Germany should not have accepted all the refugees? I am not saying anything about whether they should or should not accept the refugees in 2015. I admire Angela Merkel for making that decision. It was a noble thing. I know many Germans who helped those refugees. It is a wonderful thing and there are very few countries other than Germany where it would have been possible. All I am saying is that it is not a sustainable policy. You cannot admit another million refugees every year from now forever. And declarations saying the problem with the European immigration policy is that it does not let enough people in might make some macroeconomic and moral sense, but it does not make any political sense. You need to do the best you can, the second best you can, in the political world in which we really live. The position of Central and Eastern European countries is a little bit more extreme than that. And unnecessarily extreme. But it is true there are political limits on how much immigration countries can sustain. In your speech at the Heinrich Böll Foundation, you said Europe is successful and yet it is criticised. In your view, it is because journalists indulge sensationalism. Isn’t it because we do not have politicians who are very pro-European? No. It is the other way around. You do not have pro-European politicians, because it is not politically expedient to be pro-European. Not the reverse. People do not just do whatever politicians tell them to. If it were true, then Angela Merkel who is pro-European or even David Cameron who was pro-European, could just convince voters to do what they want to do. In the wake of Brexit and the rise of populism, EU lawmakers and municipal leaders gathered on Tuesday (7 March) to discuss potential strategies to defeat Euroscepticism. It is too easy to blame that on politicians. Politicians do what they think will work. The problem is we have major issues like migration and macroeconomic policies that have not been solved in a way favoured by the European electorate. It created a great deal of discontent. 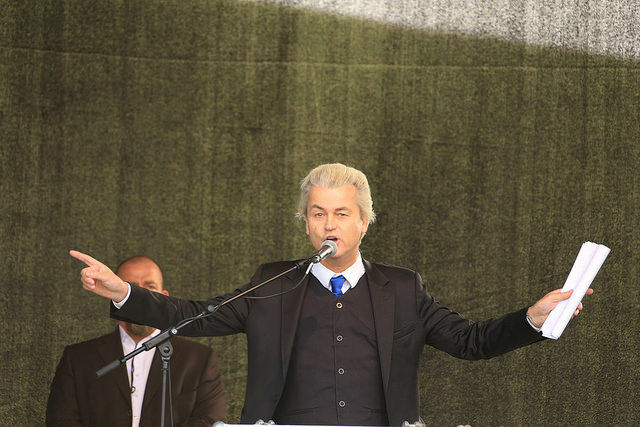 There is a greater discontent – even greater than with Europe – about national governments. So, if it really is about an undemocratic EU, why do people hate national parliaments even more than the European Commission? It is not something specific about Europe. It is a genuine concern. What we can do is change these policies as best as we can in a better direction. In European integration studies, it is generally assumed that the EU is good for small states because it gives them relatively more power. But today, even in the small states we hear a talk – from the prime ministers – about returning of competences to the capitals. Again, this is why you want to distinguish between talk and action. Yes, there are policies – most of them actually have to do with the Council of Europe and less with the EU – that people want to repatriate to national governments. And if governments are very extreme, they will have a few more of those policies. It is striking about Hungary or Poland that they are – on a small scale – the same as a country like Britain. They cannot – and I mean this in an opposite sense than people think – actually withdraw. 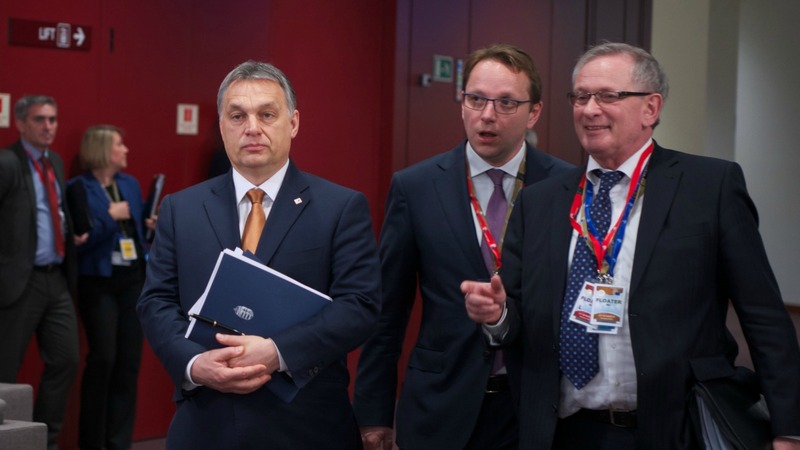 A country like Hungary holds a referendum on a European policy that practically does not exist. On quotas. There is no real European policy of forcing people to go by quotas to different countries. Viktor Orbán is a smart politician. He calls a referendum on something that costs him nothing. If he held a referendum on pulling out of the EU, he would be out of office tomorrow. Hungarian Prime Minister Viktor Orbán said yesterday (28 February) that “ethnic homogeneity” was vital to the country’s economic success, in a fresh tirade against importing workers to solve labour shortages. The last question is for EU affairs students. You said the EU is “totally boring”. Should people still study European integration? Lots of things are boring that you should study. Economics is boring, but people should study it. I find the EU fascinating. But the day-to-day policies like the day-to-day politics in most things are pretty dull. But it is an extremely interesting piece of evidence that the world is really becoming much more interdependent. And in order to understand that you have to get into a lot of boring detail.